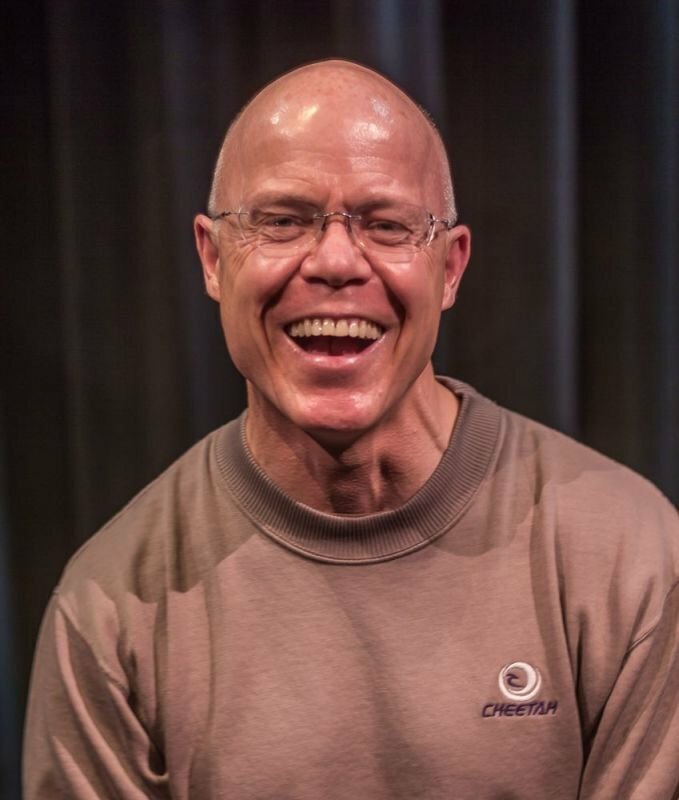 Mike hopes to make you laugh, but mostly aspires to keep you engaged, entertained, and moved. Mike has enjoyed improv for a few years. His mom inspired him to give improv a try by saying late in her life "if I had to do it all again, then I think I would be a circus clown." Mike decided to not wait for "later in life", but rather to scare himself by daring himself to try. After all, "Life is a daring adventure or nothing at all." - Helen Keller.